 TV Open Thread: JUSTIFIED Episode 3.03 “Harlan Roulette” | Birth.Movies.Death. Welcome back to the TV Open Thread for Justified, where BAD readers can vent, theorize, gush and spoil to your heart's content. Tonight's episode is 3.03 "Harlan Roulette," airing on FX at 10/9 central. The conversation begins half an hour before showtime. Raylan's face-off with a tyrannical Oxy dealer puts him on a collision course with the new head of the Dixie Mafia. Boyd fights to take back part of his family's empire, but his methods threaten to tear his crew apart. Watch the preview and open up in the comments below. 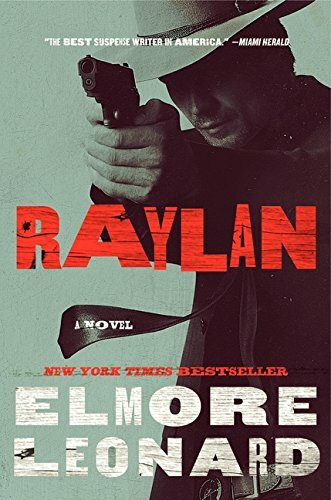 Also, if you're interested, I reviewed Elmore Leonard's latest book Raylan, starring the character Timothy Olyphant plays in Justified, yesterday for LitReactor. Check it out! ATX Television Festival Announces Its Lineup! No one does Leonard like the JUSTIFIED guys. The June TV fest out of Austin announces ORPHAN BLACK, JUSTIFIED, GILMORE GIRLS, Henry Winkler and more.